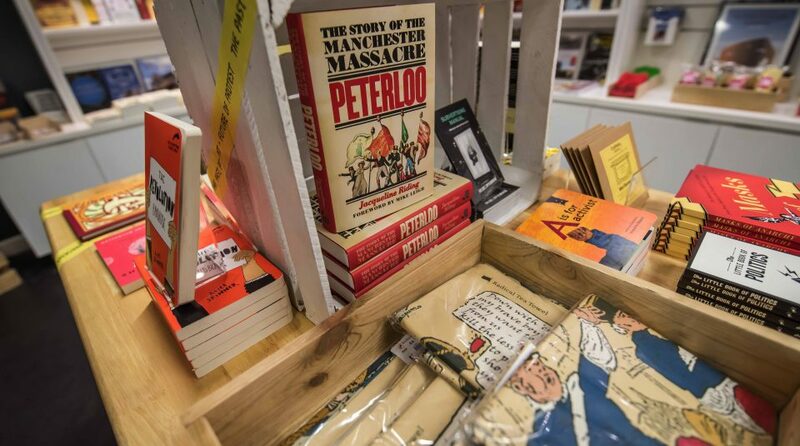 The shop has a wonderful range of radical books, toys, gifts and homeware that make great presents for kids and grown ups! 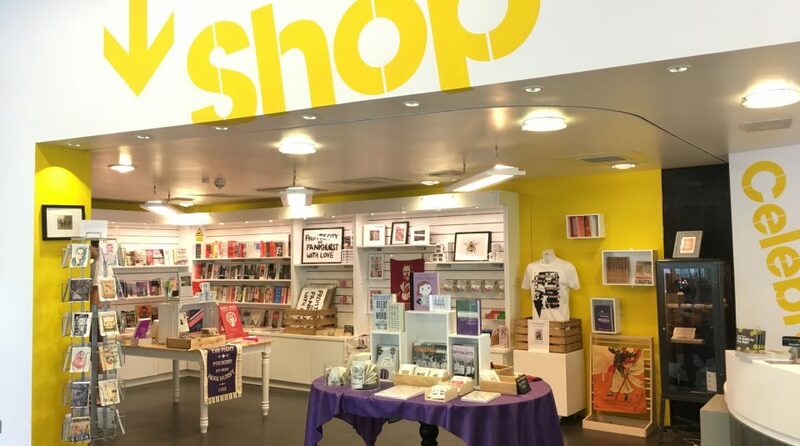 All purchases support the People’s History Museum. 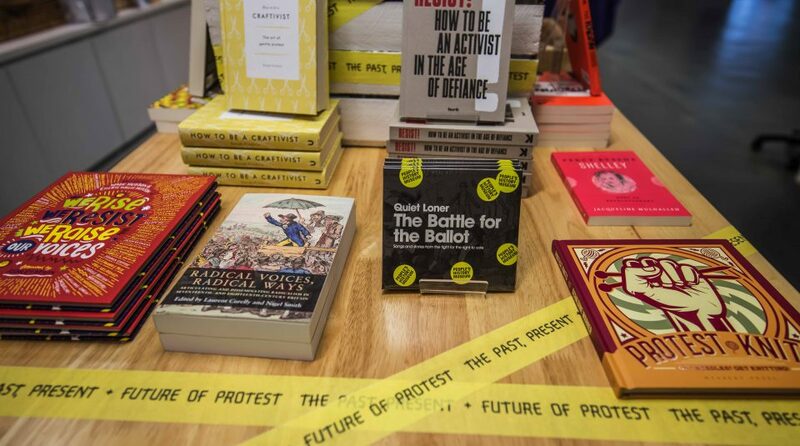 As part of our exhibition range for Represent! 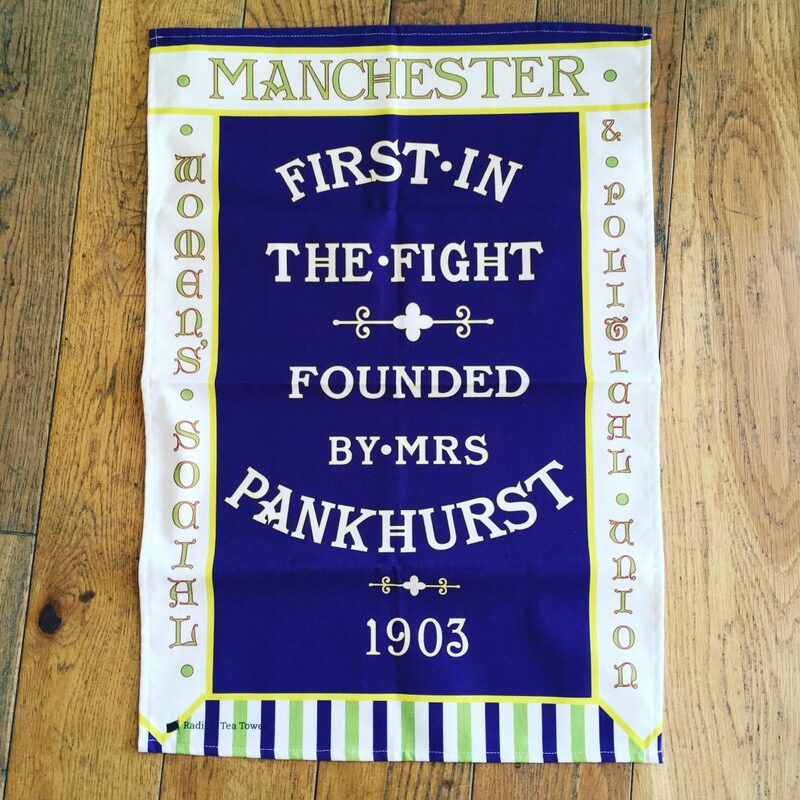 Voices 100 Years On (2 June 2018 to 3 February 2019), we collaborated with the Radical Tea Towel to create these bespoke Manchester suffragette banner teatowels. £1 from every teatowel sold goes towards the conservation and care of this banner. 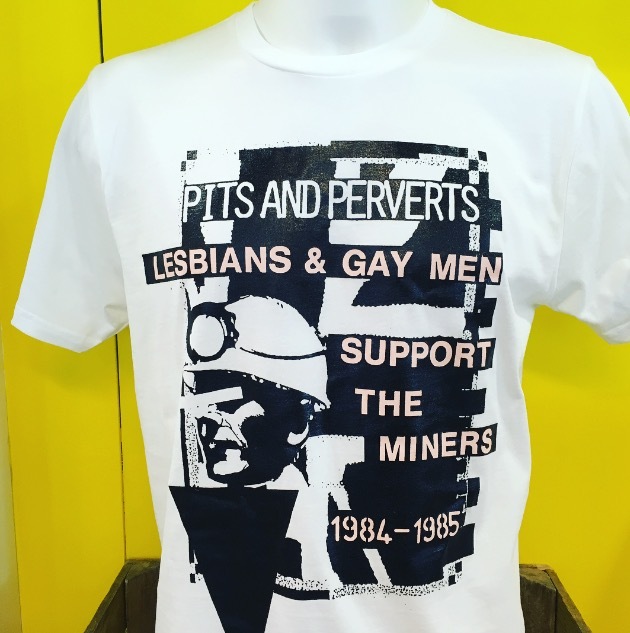 T-shirt commemorating the Pits and Perverts gig in December 1984 organised by Lesbians and Gays Support the Miners (LGSM). Available in sizes; small, medium and large. 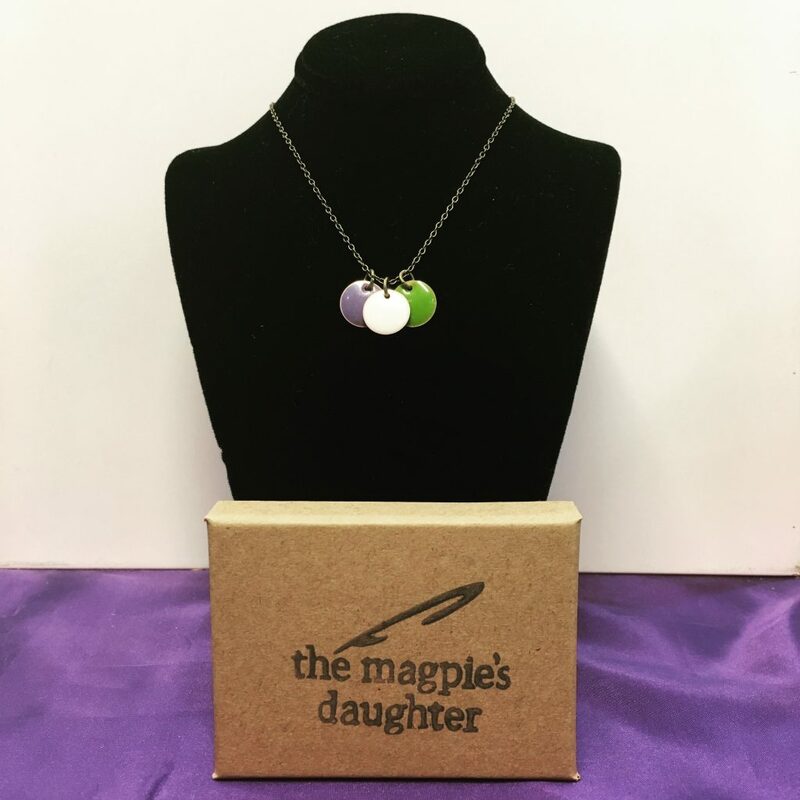 Our beautiful bespoke suffragette inspired necklaces, made for us especially by The Magpie's Daughter.